Recently I’ve been photographing a lot of citrus, because it looks so delicious with the right lightening. 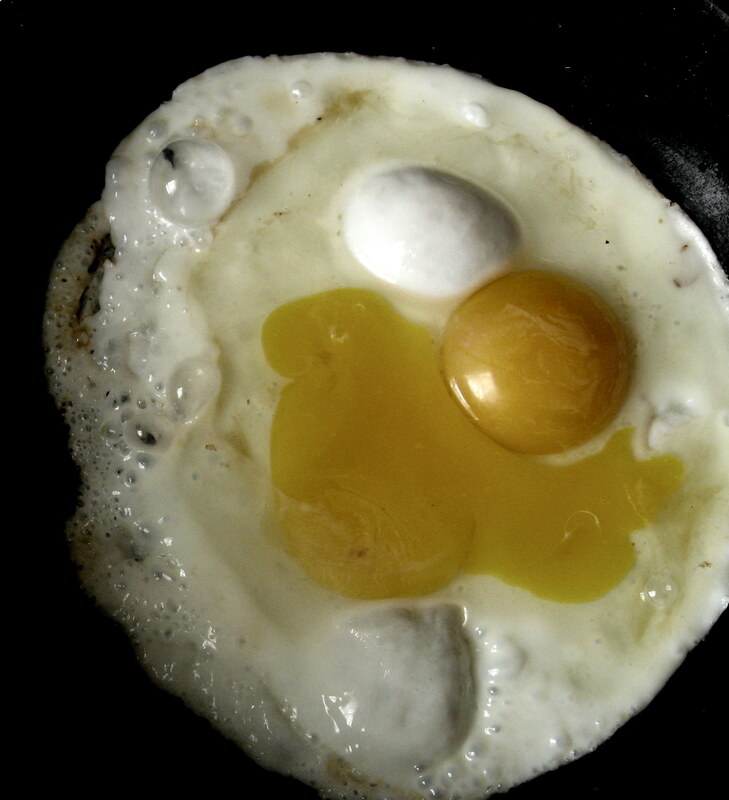 Well, eggs are also yellow (and delicious), so I thought I’d try my hand at shooting them as well. Look at that yolk! Shout out to Shadow Farms eggs for making me super happy every morning. As you can see, I go pretty heavy on the protein in the morning. 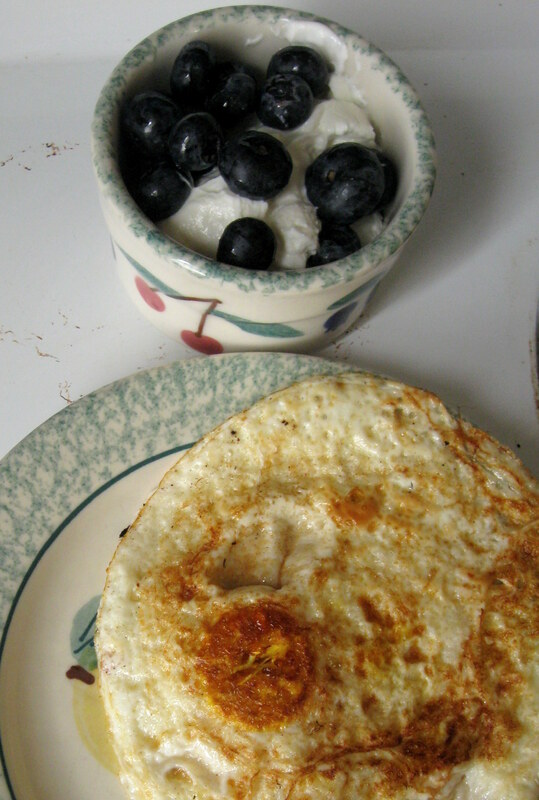 Typically I have two eggs and a little cup of Greek yogurt with berries. For the weeks I buy my Udis gluten free toast, I would do eggs, a slice of bread, and a piece of fruit. Last night for dinner I wasn’t feeling very hungry, so I had a berry cup and a glass of red wine (pump up the antioxidants!) I couldn’t get through all the berries, so these were the leftovers. 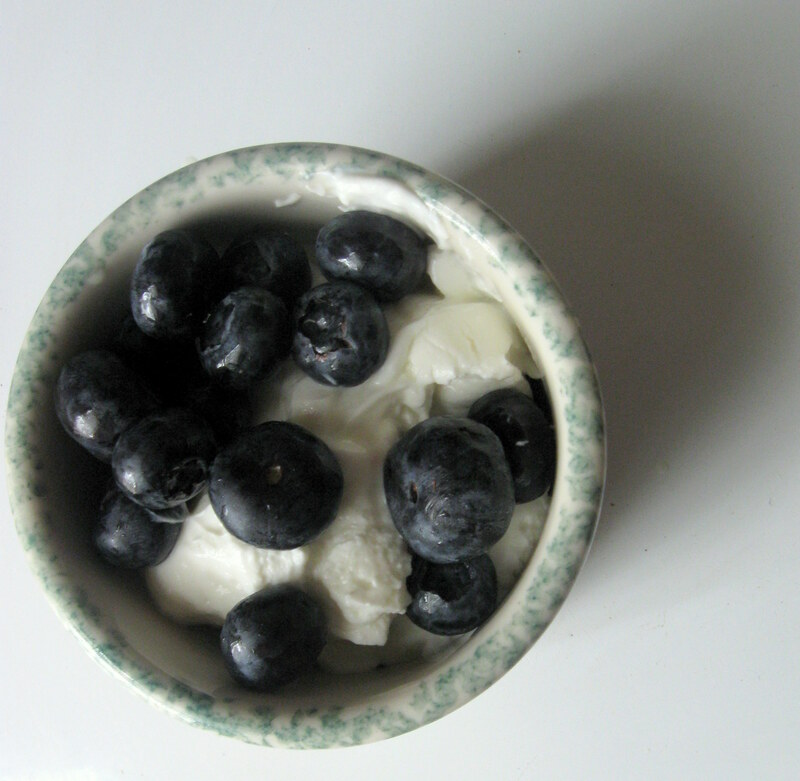 As you know, I’m a huge proponent of plain yogurt, be it Greek or regular, with fresh or frozen berries. That way you aren’t consuming the 20g-29g of sugar you would be getting with the fruit flavored kinds. Your waistline (or wherever you pack on the pounds) will thank you! For the first time since we signed our lease, Chris and I starved. Okay, I use the term starve lightly, of course (I’m not that first world insensitive…), but for someone who eats many mini meals a day, the one day of scrounging around for food was torture. Not to mention, I spent a lot of money buying three meals out. 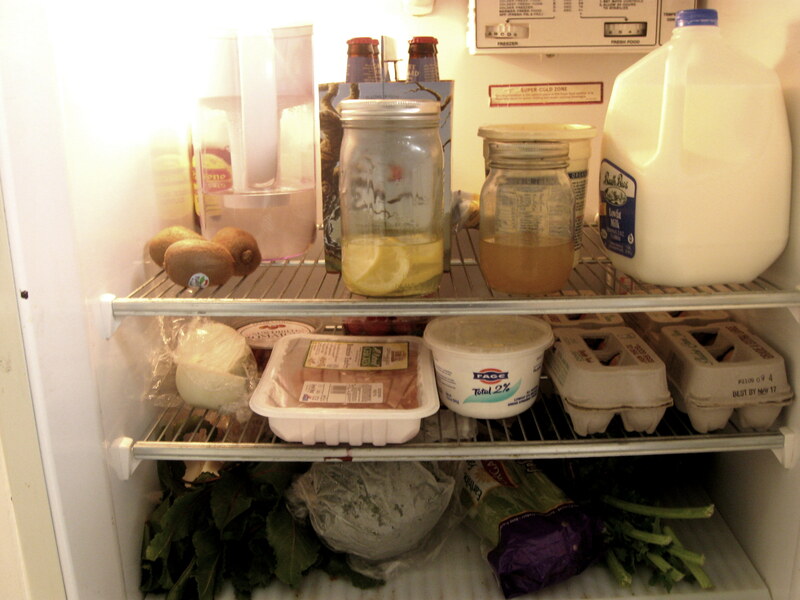 I was so excited to have a full fridge again! The lower section has essential been turned into my greens-for-juicing shelf! Those three kiwis are a little overripe, so I plan on making some kiwi sorbet. The smaller Mason jar is my green tea and lemon toner, which has been working phenomenally! The six pack of beer is actually cider. If you are gluten free (or a hater of beer, which everyone should be—yuck), cider is your best friend. As a Vermonter I was all about the locally made Woodchuck, but recently I’ve branched out to Angry Orchard. 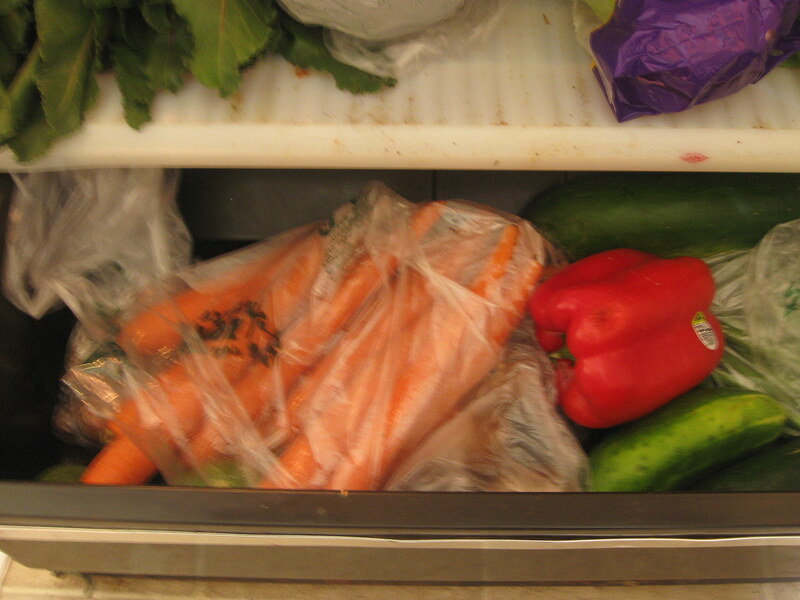 We like to stock the fridge with lots of produce! Take some pictures of your food! If you are interested, leave a comment here or in my Food Gone Wild section and I’ll feature your pics with a link back to your blog!